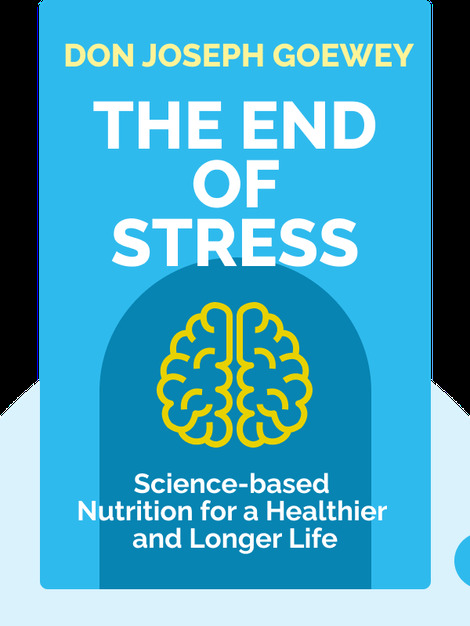 The End of Stress (2014) offers a unique look into the severe damage caused by stress on both your health and happiness, and offers simple tips and tricks that you can start using today to undo the damage. Ultimately, it reveals how adopting a peaceful mindset will set you on the path to increased productivity, creativity and intelligence. 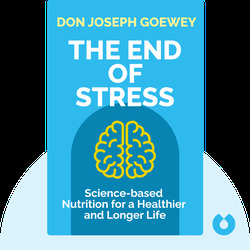 Don Joseph Goewey formerly managed the Department of Psychiatry at Stanford Medical School as well as a pioneering research institute focusing on methods to cope with catastrophic life events. He is now a managing partner of ProAttitude, a firm dedicated to ending stress in the workplace.